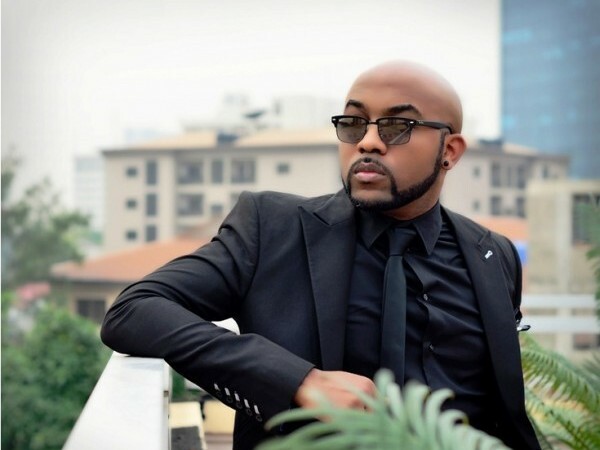 A property located along Admiralty Way, Lekki Phase 1, Lagos where popular singer, Banky W, lives has been destroyed by fire. A neighbour to the artiste said that the fire was caused by a faulty air conditioner. The fire was believed to have started around 6am. A resident said, “The fire started around 6am and all of us came out to assist Banky in putting out the fire. “However, Fire service officials arrived around 7.30am.